Amnesty International Japan envisions a world in which every person has his/her human rights defended. Amnesty International is the largest human rights NGO in the world which has over three million memberships in 150 countries and regions. It was praised for its accomplishment and was awarded Nobel Peace Prize in 1977. 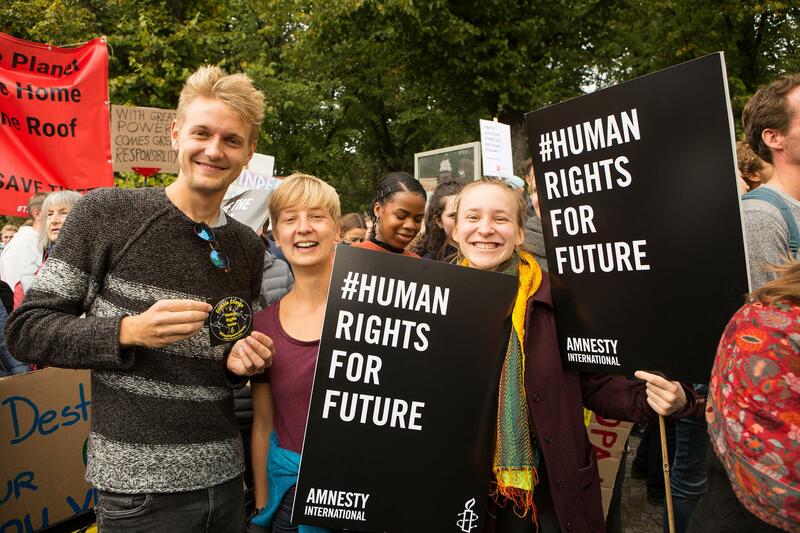 Amnesty was founded by people who have got together with desire to learn and share human rights issues and help people suffering from those problems. Amnesty International Japan envisions a world in which every person has his/her human rights defended while not suffering from human rights abuses caused by conflicts, poverty, torture, discrimination, etc.